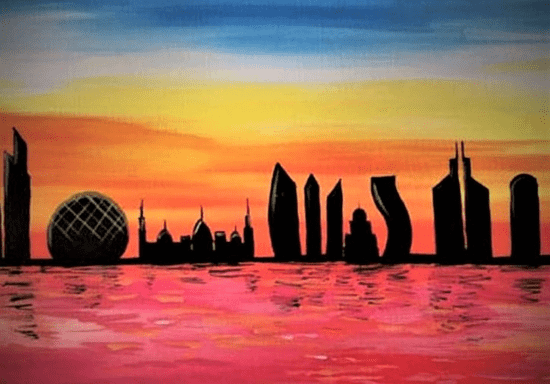 Get your brushes ready and paint the iconic Abu Dhabi skyline on canvas! Using acrylics, you will be painting a scenic sunset background with some of the most iconic images of Abu Dhabi. 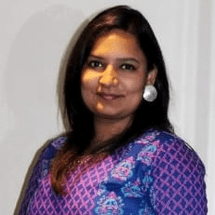 In this 2-hour session, expert art instructor Minal will guide you with step-by-step instructions on how to blend colors, create layers, contrast, reflection on water, and all the tips required to complete the beautiful landscape. The class is open for beginners and absolutely no prior art experience is necessary. All the materials will be provided in the class and you get to take home your very own masterpiece!